My Trust Is the Primary Beneficiary of My IRA, Should I Add Contingent Beneficiaries? When you work hard all your life and build up an individual retirement account for your retirement years, also known as an IRA, you want to be sure that if something happens, that IRA goes to the people or organizations you want. To ensure that your IRA goes to the right place, you need to designate a beneficiary. It's important to designate a beneficiary for your IRA so your IRA doesn't get held up in probate, which is time consuming and expensive. Depending on whom you choose to be your beneficiary, you may need to designate a contingent, or secondary, beneficiary as well. You do not need to add a contingent beneficiary to your IRA if a trust is your primary beneficiary. An individual retirement account is a powerful vehicle for saving for your retirement years. IRAs provide tax benefits and can be used in addition to or instead of a 401(k). There are two main types of IRAs: traditional and Roth. With a traditional IRA, you deduct your contributions on your taxes the same year in which you make your contributions. With a Roth IRA, your contributions are not tax deductible, but when you withdraw the funds at retirement, they are income tax free. Both types of IRAs have income limits that determine how much of your contribution you can deduct on your taxes. The contribution limit for an IRA is $5,500 for 2018. Those who are over age 50 can make an additional $1,000 contribution. The funds in an IRA can be invested in a number of vehicles, including stocks, bonds and mutual funds. Building up an IRA takes time and discipline. You are required to start taking distributions from your IRA at age 70 ½. 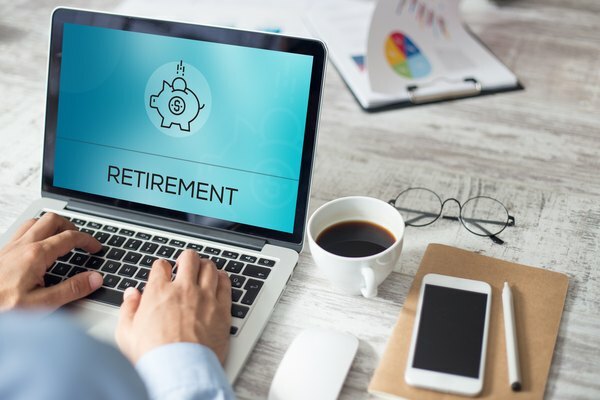 If you pass away before using all the money in your IRA, you want to be sure that your IRA passes to the people or organizations that you prefer. You can designate a beneficiary for your IRA. That beneficiary can be a person, an organization or a trust, such as an IRA inheritance trust. When you designate a beneficiary for your IRA, you can designate primary beneficiaries and contingent beneficiaries. Your primary beneficiary is the first person or organization that your IRA will go to if you pass away. You can also name a trust as the primary beneficiary, and you can also name a contingent beneficiary. A contingent beneficiary is a secondary beneficiary. Naming a contingent beneficiary is especially important if you name a person as your primary beneficiary. If your primary beneficiary passes away before you do, then the IRA will pass to the contingent beneficiary after your death. You don't need to name a contingent beneficiary if you are leaving your IRA to a trust because your trust will not end before you pass away. It's a legal entity, not a person. When you're considering using a trust vs. a beneficiary, there are several factors to keep in mind. It is often simpler just to name a beneficiary with your IRA custodian (the financial institution that holds your IRA) if you want your IRA to go to another person with no strings attached. Setting up an IRA trust is much more complicated. It should be done in consultation with an experienced accountant or attorney. There are some circumstances, though, where an IRA trust is beneficial. For example, you may be leaving your IRA to a minor or to an adult with special needs, or you may be concerned that your beneficiary will spend the money too quickly. In these situations, an IRA trust may be the best solution. There are two types of trusts commonly used with IRAs: conduit trusts and accumulation trusts. With a conduit trust, required minimum distributions must go directly to the beneficiary. The required minimum distributions are based on the age of the beneficiary. The distributions pass through the trust, and the beneficiary pays taxes on the withdrawal. An accumulation trust receives distributions from the IRA but can hold on to them for distribution later. In an accumulation trust, the trust pays the taxes. If your goal is to limit access to the IRA funds and stretch them out over time, an accumulation trust is typically the best choice. Although trusts are complicated to set up, they can provide benefits to beneficiaries. The most important benefit is the ability of the trustee to control distributions from the trust, particularly with an accumulation trust. The trustee is the person or institution in charge of the trust. For example, if the beneficiary is a minor, funds can be held until she is the age of majority and then slowly distributed over time. You determine the trustees when you set up the trust. Trusts also provide a level of asset protection to the beneficiaries. If the beneficiary files for divorce or bankruptcy, those funds may be protected from legal proceedings. Using a trust as the beneficiary does have some drawbacks. For example, if you're planning to leave your IRA to your spouse, it's better to leave your IRA directly to your spouse than to use a trust. 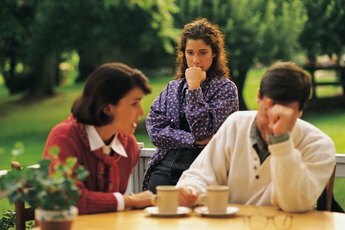 This is because IRAs received from a spouse receive special treatment from the IRS. A spouse who inherits an IRA can take over the IRA as an owner or roll over the inherited IRA into an IRA she owns without having to pay income taxes. Using a trust as your beneficiary also requires that your beneficiary be a person. You can't use a trust to leave your IRA to an organization. If you want to leave your IRA to a charity, you can leave your IRA directly to that charity by designating it as an IRA beneficiary with your IRA custodian. Using a trust as a beneficiary is also expensive. 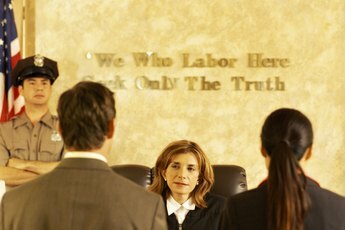 You must pay the trustee of the trust for overseeing the trust. You must also pay for your tax return to be prepared appropriately with the trust in mind. This cost continues to the beneficiaries, who must also pay for their taxes to be prepared appropriately. Typically, it only makes sense to set up a trust as a beneficiary for an IRA if your IRA is worth $500,000 or more. Trusts are also complicated to set up. 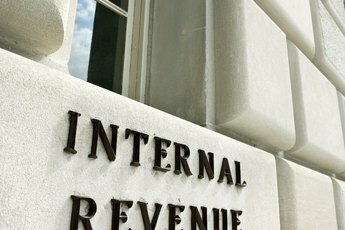 The language in the trust must be precise in order to pass IRS scrutiny. If the language is not precise, there may be unexpected consequences for the beneficiary. 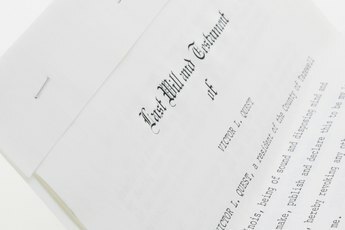 For example, an IRA trust must be valid under state law, must be irrevocable, must have specified, individual beneficiaries and your trust documentation must be provided to the IRA custodian after your death in a timely manner. If these conditions are not met, the IRA trust may not work the way you expect it to work, and the funds may be distributed more quickly than you would prefer. To set up an IRA trust, consult an attorney or accountant who is experienced with setting up IRA trusts. Investopedia: How Can I Put My IRA in a Trust? Melinda Hill Sineriz is a freelance writer with over a decade of experience. Her work has appeared on Pocket Sense and Sapling. She specializes in business, personal finance, and career writing. She has worked in insurance sales and financial planning, helping families to manage their money and prepare for the future. Learn more about her and her work at thatmelinda.com. Can an IRA Go Into an Irrevocable Trust? What Is a Defective Irrevocable Trust? Can Trust Fund Money Be Allocated Monthly? Does a Living Trust Change When a Person Remarries? Can an IRA Be Put in a Family Trust? Are Distributions From Trusts Taxable?